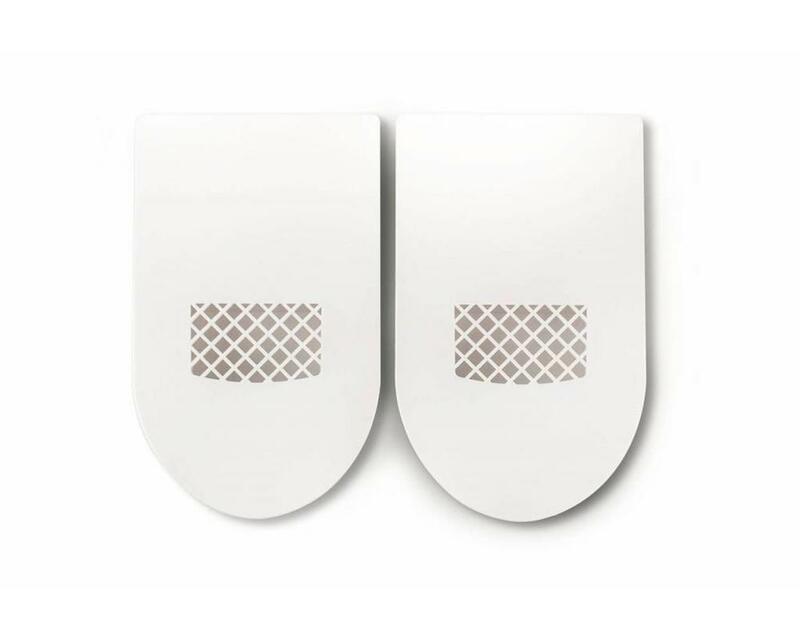 Against annoying odors / bacteria. Also refresh open shoes / shin pads. Refresh your open (motorcycle) helmet. 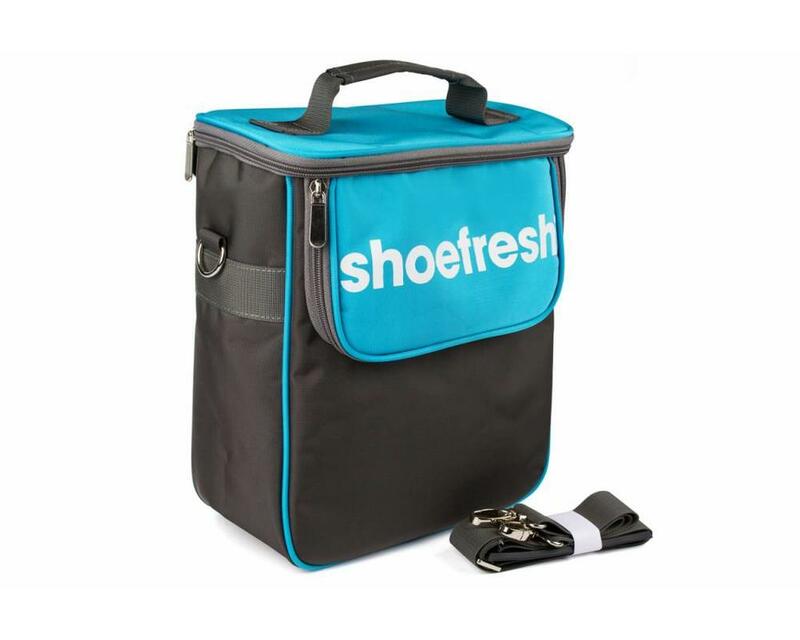 Easily take your Shoefresh with you.